MTV Love school is come back with new another season. 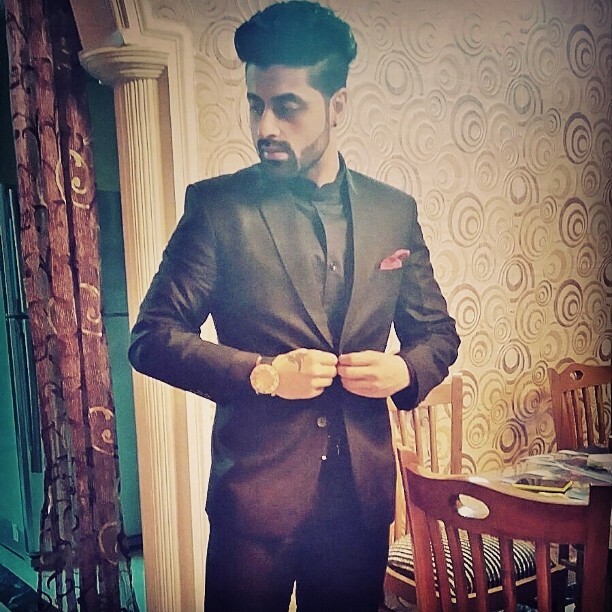 The 26th year Bhuvan kaila is one of the contestant of MTV Love school season 2. He is belong to New Delhi and loves to singing, Dancing and parties. He will appeared in MTV Channel show Love school season 2 along with his girlfriend Ranji Chopra. Let's know more about MTV Love shool season 2 contestant Bhuvan Kaila.